My baby boy isn’t such a baby anymore. At almost two he is ready for the potty, tells me “No!” and pretty soon he will be ready for a big boy bed, which means he will also need a pillow. The right kind of pillow is essential for a toddler’s developing body and an ordinary pillow won’t do. He needs one that will allow him to have a comfortable night’s sleep while giving his little growing head and neck enough support. 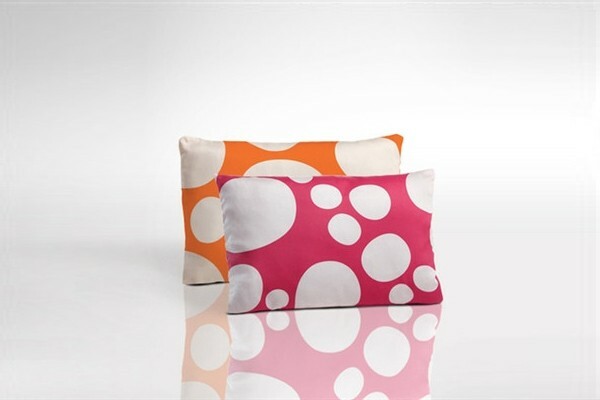 Offering more then just support for your little one, these dual-sided pillows are available in a selection of colourful prints that will add a spot of fun to any room. You can find them over at The Nursery Bird for $60.